Chet Baker, Miles Davis, Ella Fitzgerald, John Coltrane, Duke Ellington, Herbie Hancock and Snarky Puppy … Jazz icons of the past, present and the future whose timeless music should be played and heard more often. That is why the first ever Avond van de Jazzmuziek (Evening of Jazz Music) will take place in Koninklijk Theater Carré on Friday 26 January. Metropole Orkest plays the most beautiful music from the rich history of jazz with leading Dutch artists from jazz and pop. 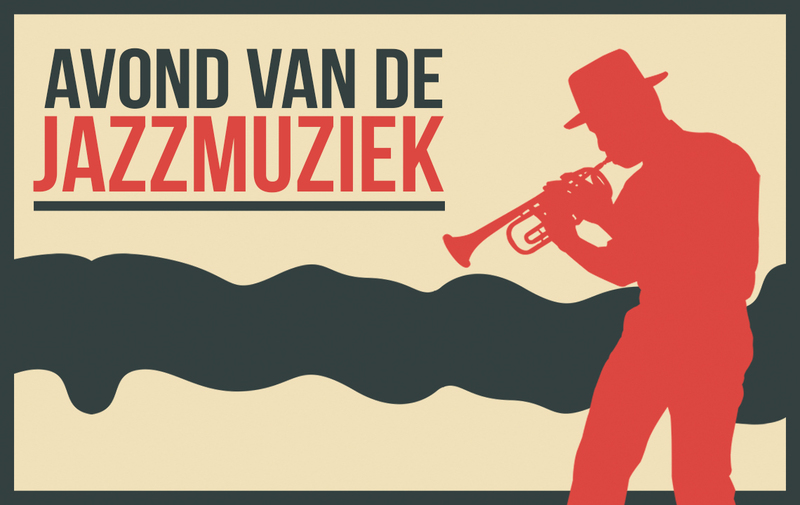 Whether you are an avid listener or still learning about jazz, the Avond van de Jazzmuziek is for everyone. A feast of recognition or ‘trip down memory lane’ for some and a real voyage of discovery for others. From ‘So What’ to ‘Let’s Get Lost’ and from ‘Stella by Starlight’ to ‘My Favorite Things’. Played by the Metropole Orkest and a number of fantastic vocalists and instrumentalists from Dutch jazz and pop. Confirmed are: Yuri Honing, Alain Clark, Trijntje Oosterhuis, Jeangu Macrooy, Sabrina Starke, Sven ‘Hammond’ Figee and the legendary former drummer of Chet Baker, John Engels. Metropole Orkest is thé pop and jazz orchestra of the Netherlands and enjoys worldwide recognition in the genre through collaborations with numerous jazz legends. For the Avond van de Jazzmuziek the orchestra is led by jazz virtuoso Dennis Mackrel. The American became world famous as drummer and leader of the Count Basie Orchestra. Mackrel is currently the chief conductor of the Jazz Orchestra of the Concertgebouw.